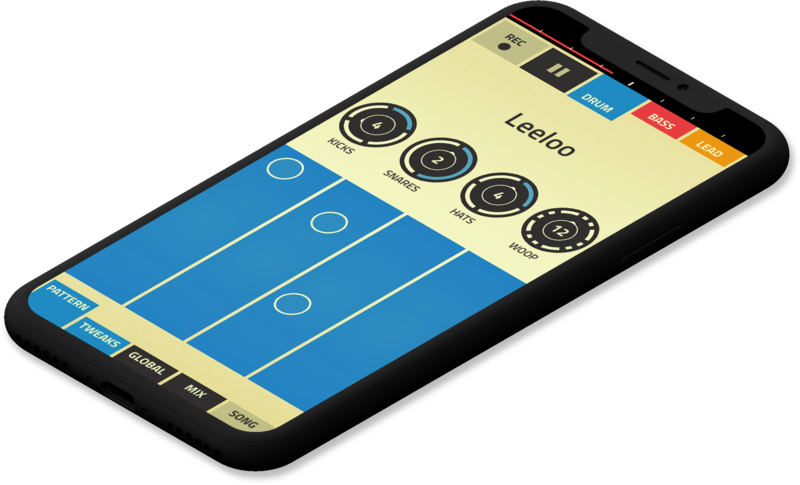 Make melodies by sliding your finger across the screen. Add drums and bass the same way. Change the sound and rhythm to your liking. Figure comes with a set of great sounds to select and tweak to your liking. 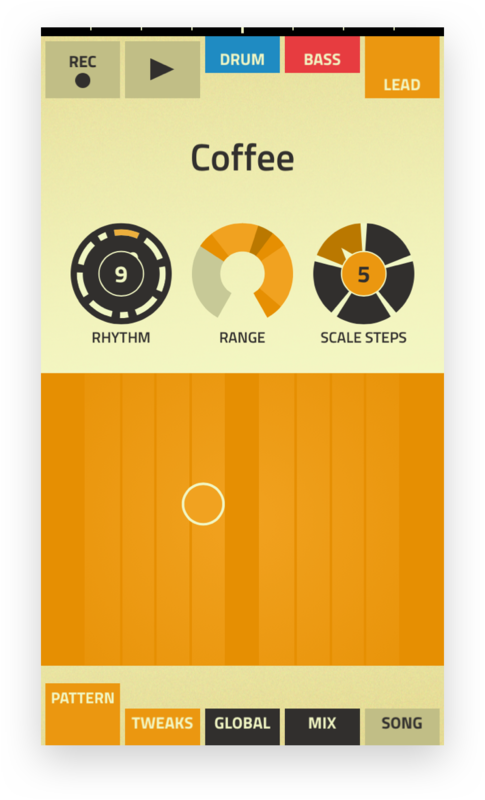 If you want to customize the key, tempo, and tonality of the scale in Figure, it’s all there to customize. If you’d prefer to ignore all that and make some music as is, that’s cool by us too.